As festive season comes, offers like ‘Sale of Products at Huge Discount Rates’ or ‘Products with Certain Gifts’ are announced. Generally, discounts are given by e-commerce websites like Flipkart, Amazon or Snapdeal. But now mobile companies like Xiaomi India are directly giving offers on their products for Diwali Festival. Xiaomi, a Chinese Manufacturer of Mobiles started its mobile business in India back in July 2014 and this company is the reason which brought first ‘Flash Sales’ in India. Because of its Flash Sales feature, the customers were attracted to buy its products and the result is that Xiaomi has achieved a great success in India. 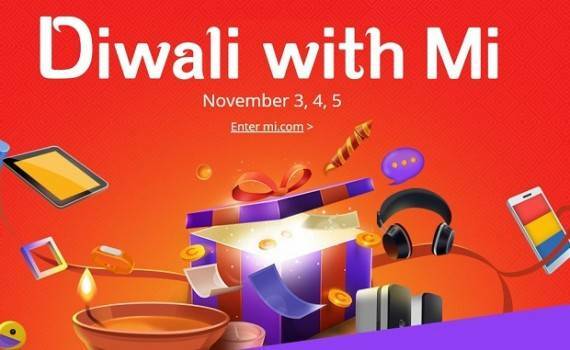 To attract more customers, Xiaomi has announced a sale named as ‘Diwali with Mi’. Xiaomi announced that the sale will be from 3rd November to 5th November at 2 PM and 5 PM. The offers announced were made very popular via social media like Facebook and Twitter. Manu Jain, Xiaomi’s Indian Head, was first to inform about the Diwali sale via Twitter. Xiaomi India has created a special webpage for Diwali Festive Offers, which includes Re 1 flash sales. This Re 1 Flash Sales may not offer mobile phones. But this may include Mi Band, Mi Powerbank, Mi Earphones or any other accessories at Re 1. 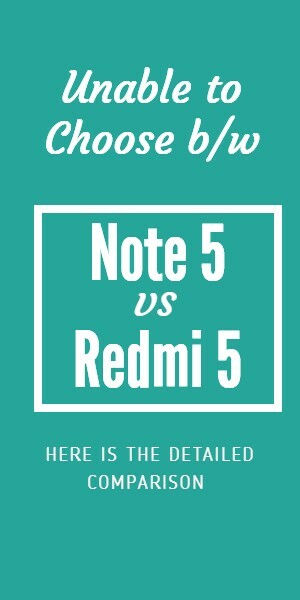 Though Re 1 flash may not be on Xiaomi’s mobile phones, but they may offer Mobiles at Big Discount. Also, if you shop on Diwali there is a chance of winning Mi TV everyday. 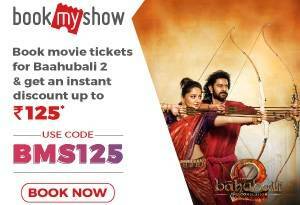 And also 5 % cashback with PayUMoney. and its original price is Rs 6,999.
and its original price is Rs 14,999.
and its original price is Rs 12,999. 4 – Xiaomi Mi Pad – Its offer price for Diwali Sale is Rs 9999. 6 – Xiaomi In-Ear Headphones – Its offer price for Diwali Sale is Rs 299.